Jamie Stafford Bathrooms are an independent Bathroom Company established in 2000. 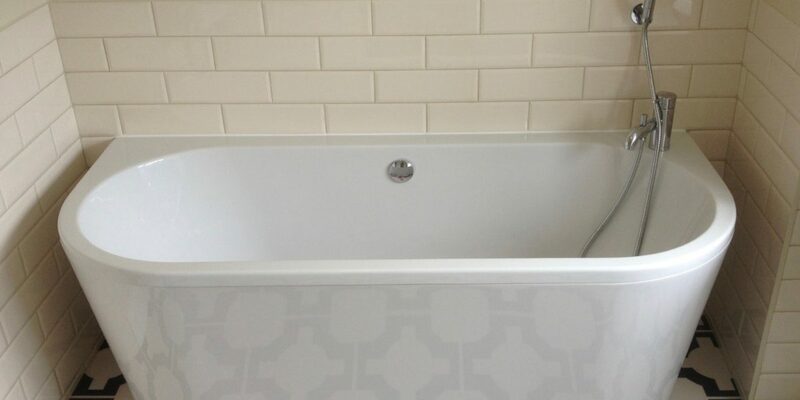 At Jamie Stafford Bathrooms we Design, Supply and Install your Bathroom for you. In fact, we will endeavour to go above and beyond this to exceed your expectations with our wealth of knowledge, practical solutions and creative flare. With this in mind, go to our ‘Testimonial’ page to see for yourself what our client reviews will tell you about Jamie Stafford Bathrooms.